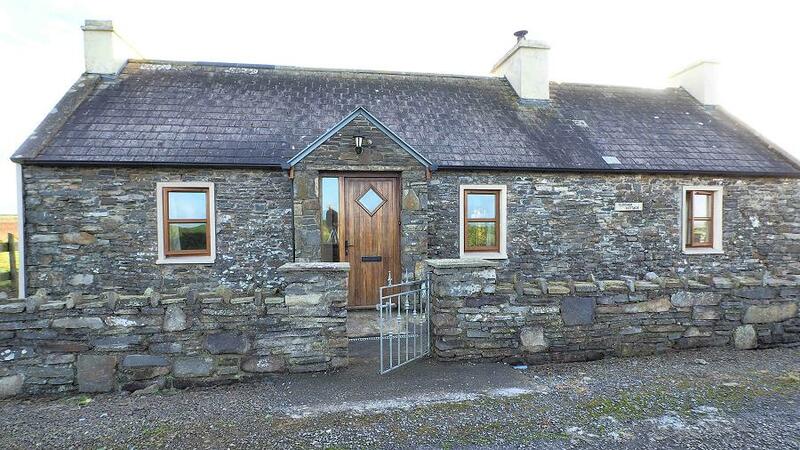 Clogher Cottage is quietly located near the Atlantic Ocean, only a short walk from Clogher beach. A fishing lake is a few hundred meters from the house, Doonbeg Golf Course and beautiful Doughmore Beach are only a 5 mins. drive away. The Doonbeg Area & West Clare are renowned for their unspoiled beauty, for the traditional Irish music and for the hospitality of its people. The next page will tell you more about the location. The house has been carefully renovated and refurbished. Though offering all modern amenities it still keeps the homely atmosphere of a traditional Irish Cottage. With four bedrooms and two bathrooms it is ideal for up to 8 people! The house is available to rent all year long. The owners live closeby and will be happy to help you with advice and information whenever you need it!